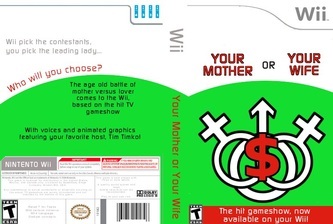 Book Cover and Wii Game for "Reckless" at Speakeasy Stage, 2009. 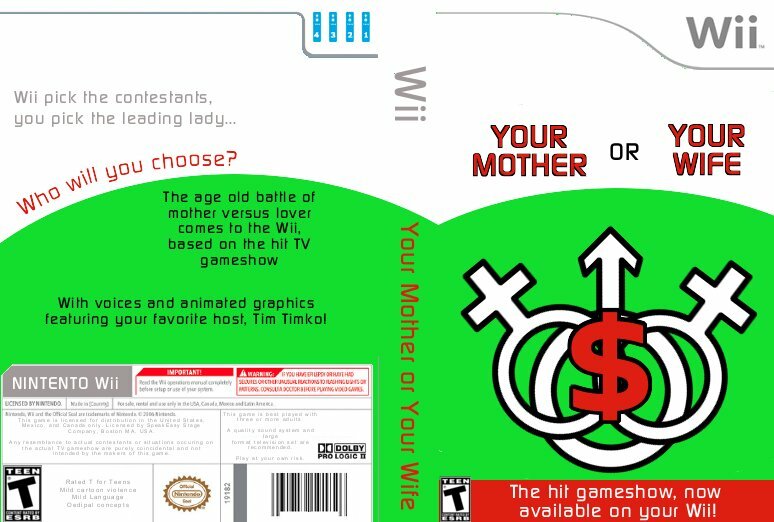 For Craig Lucas' "Reckless", I created a book cover for a made-up book discussed on the talk show in the play, along with a Wii game cover for a prize given during the "Your Mother or Your Wife?" gameshow that happens in the second act.